Speaking of “I am Flint,” The T-shirts are in! 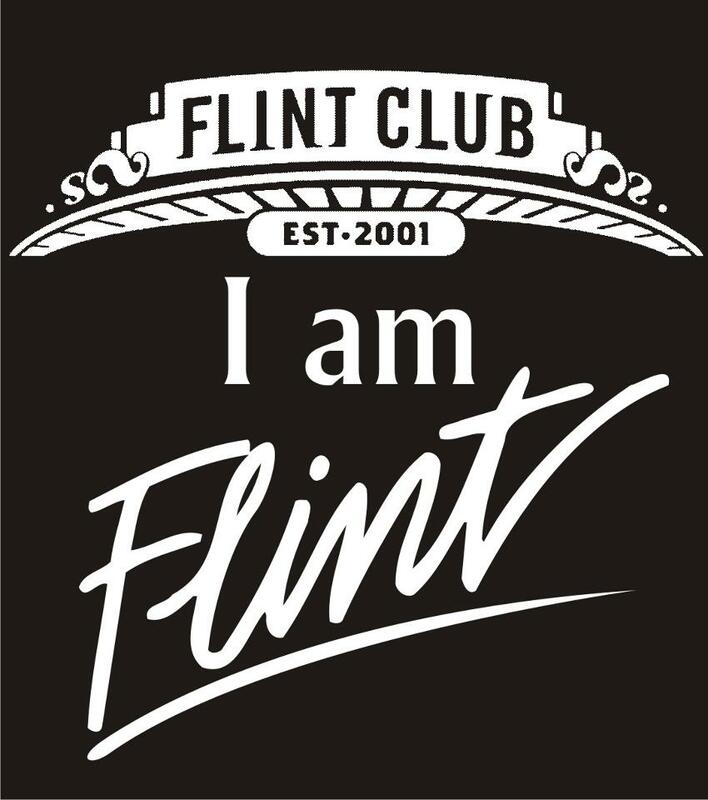 Get yours in sizes S-4XL for only $20, and proclaim to the world that Flint is more than statistics…YOU are Flint! Email us, or see a FC board member to place your order. In Genesee County during 2010, the last year for which records are available, over 12,000 children were subject of abuse and neglect investigations. 2284 children were substantiated for abuse and neglect, 1260 of those substantiated cases were children between the ages of 0-5. 889 children were placed in foster care because their homes because they were in “imminent danger of a substantial risk of harm” which is the legal standard for removing child. 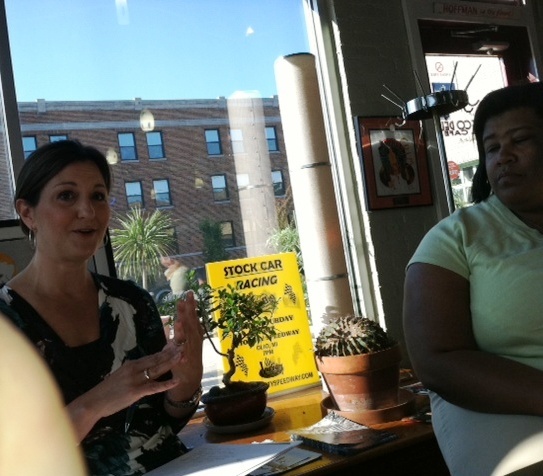 The Weiss Advocacy Center’s mission is to prevent child abuse to allow victims to be children again. Our forensic interviewers provided nearly 400 child-friendly interviews to facilitate prosecution of offenders and give our kids a safe, appropriate place to tell their story. Our 80 active CASA Volunteers (Court Appointed Special Advocate) served 131 foster children (see casaforchildren.org for more information on the program), visiting them weekly, consulting with their teachers, caseworkers, attorney’s, physicians, counselors, foster parents and natural parents while providing fact-based recommendations to the court regarding their wishes and best interests. Our prevention team works diligently to provide services in the community so that we can prevent abuse before it occurs.